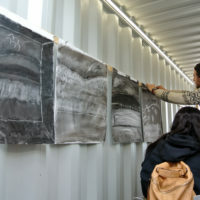 What better way to explore Freshkills Park than with an artist-led drawing workshop in a shipping container? Freshkills Park is currently home to Fastnet, a shipping container converted into a studio and project space. 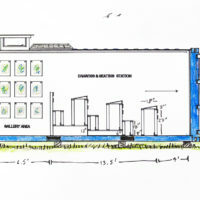 The container was purchased by artist James Powers in 2015. Artist James Powers will bring plein-air landscape drawing workshops to Discovery Day on Sunday June 3. 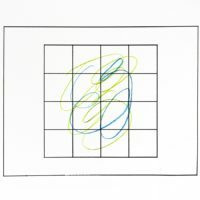 These observational drawing workshops will create a visual awareness of the landscape and foster an understanding of the consequences our actions have on the environment through discussion. This spring, students from Gaynor McCown Expeditionary Learning School are visiting Freshkills Park for outdoor observational drawing workshops in Fastnet, a shipping container converted into a studio and project space. Artist James Powers purchased Fastnet in the fall of 2015. Here he reflects on “the thrill of drawing outside” and how he learned to think of the landscape “as an extension of the studio.” The inaugural program was designed and executed in collaboration with artist Rita Leduc. 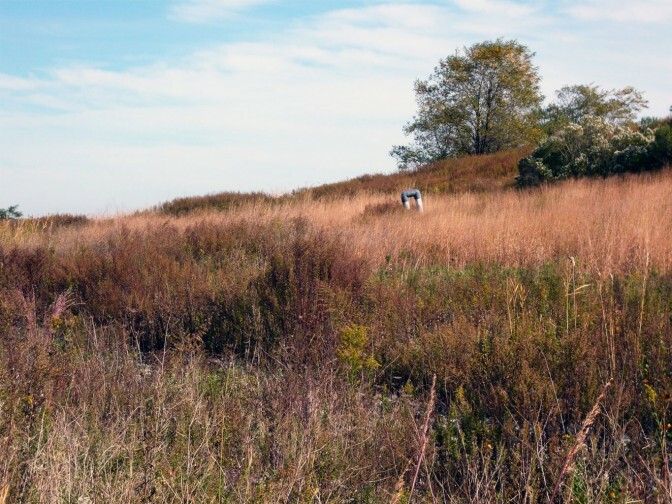 This spring, Freshkills Park will be home to a shipping container converted into a studio and project space. 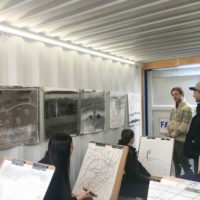 The container, known as Fastnet, will be fitted with desks and chairs to accommodate outdoor observational drawing workshops, primarily for high school students.